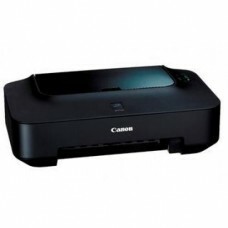 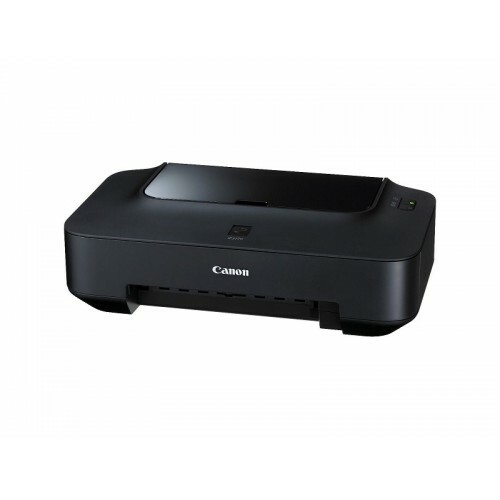 Sizes A4, Letter, Legal, A5, B5, Envelopes (DL, COM10), 4 x 6", 5 x 7", 8 x 10"
Canon Pixma iP 2770 Inkjet Printer is able to print with the speed of 7ipm for black and 4.8ipm for color. 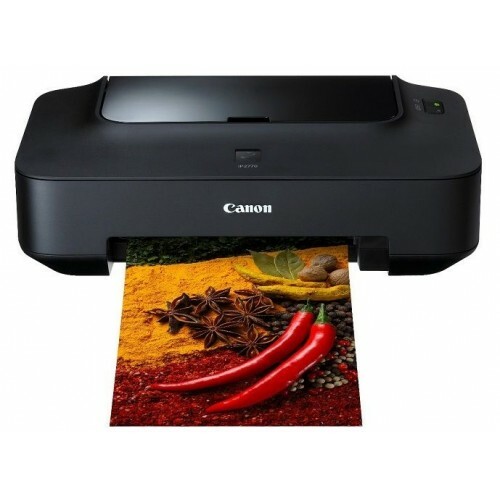 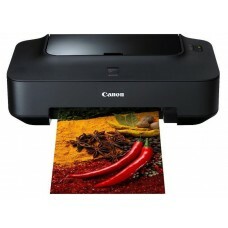 Maintaining 4800 x 1200dpi maximum resolution high quality is appropriate for photo printing. 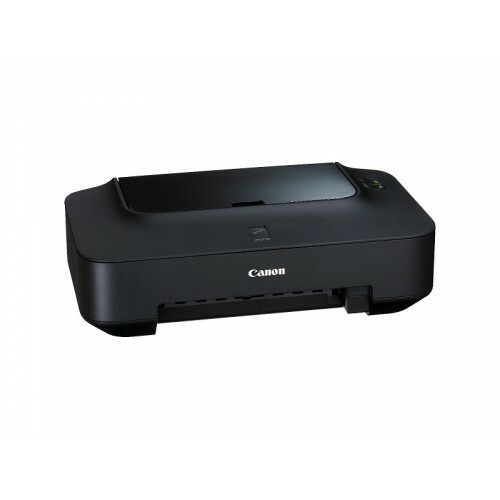 Moreover it has USB2.0 Hi-Speed easy connectivity with only 47 dB noise can provide high level of comfort.